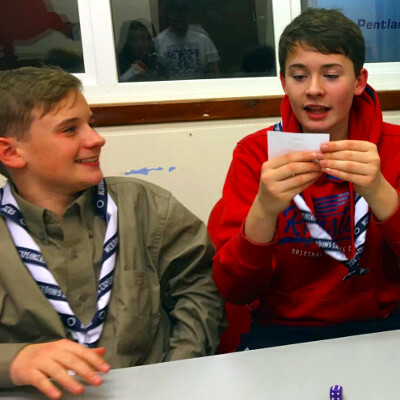 Meadows Explorer unit used a fun and effective way to prepare for their Explorer Belt. 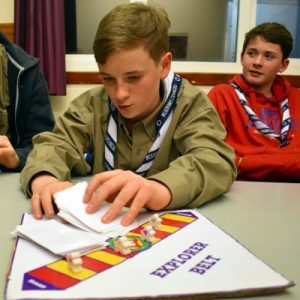 Assistant Explorer Scout Leader Vikki McIntyre created an excellent interactive game for use with the whole Unit. 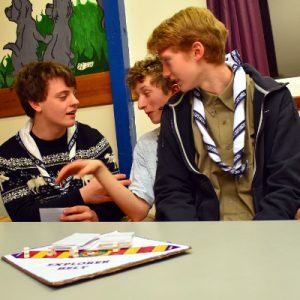 A full report was published in the recent edition of Scouting magazine. The article can be found here, and contains links to download the materials needed for the game.